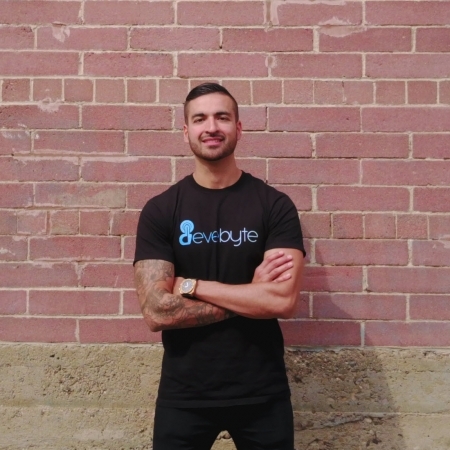 Devebyte is an Edmonton Digital Marketing Agency focused on enhancing your brand’s highest value touch points online – for more sales, more often. Digital marketing agencies in Alberta, Canada are a dime a dozen – they all make the same promises and use the same techniques to achieve the same results. Our dream for Devebyte is to take smart digital marketing one step further. We work in the front-end and the back, to unleash your company’s online potential. Getting you results and a strong return on your investment is standard practice. 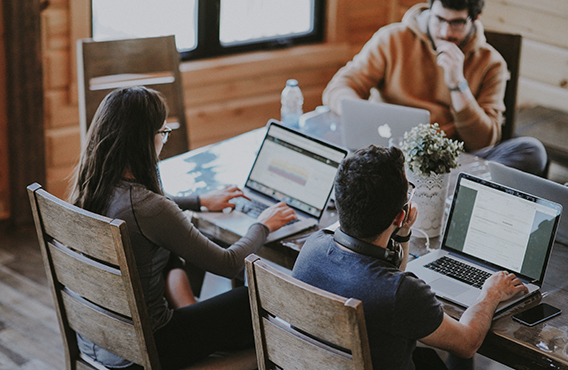 We want to become your go-to team in Edmonton for an inspired digital presence that connects your customers with the greatness of your brand. For this, you need fighters in your corner to win the online marketing battles up ahead. We aim for smoking hot leads whenever we devise a lead capture system. We learn the latest online marketing techniques and tactics from knowledge hubs all over the world, and we relentlessly pursue optimization and improvement for you – because you have better things to do. “It’s great to have you here on Devebyte.com! 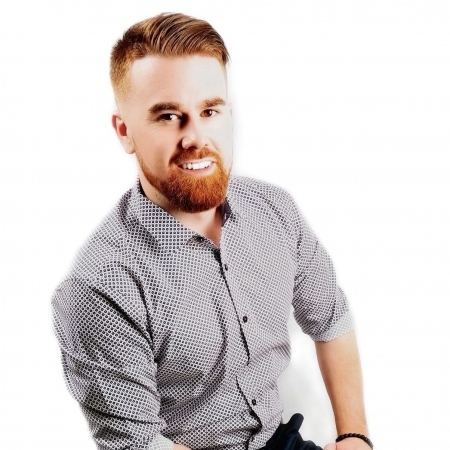 We’re Danny Pizzaro and Justin Jones, the founders of this great Edmonton Digital Marketing Agency. As entrepreneurs ourselves we’ve walked in your shoes and have faced the challenges that your brand faces online. It’s not easy finding a team who will have your back at all times! Digital marketing for us is a vocation, something we have dedicated our lives to and want to perfect for each of our clients. Our digital agency may be situated in Alberta, but we market for clients all over the globe. Our special blend of digital skills makes us particularly great with product sales. We specialize in Search Engine Optimization, Google Adwords, and Facebook Advertising – so be sure to check out those services if you’re hungry for that fast, reliable profit boost, as soon as possible. Our Edmonton digital marketing agency was founded on the principles of growth, greatness and discovery. We take calculated risks, and aim to completely demystify the science of sales for your brand online. If you’re a medium or large-sized business – we want to work for you!